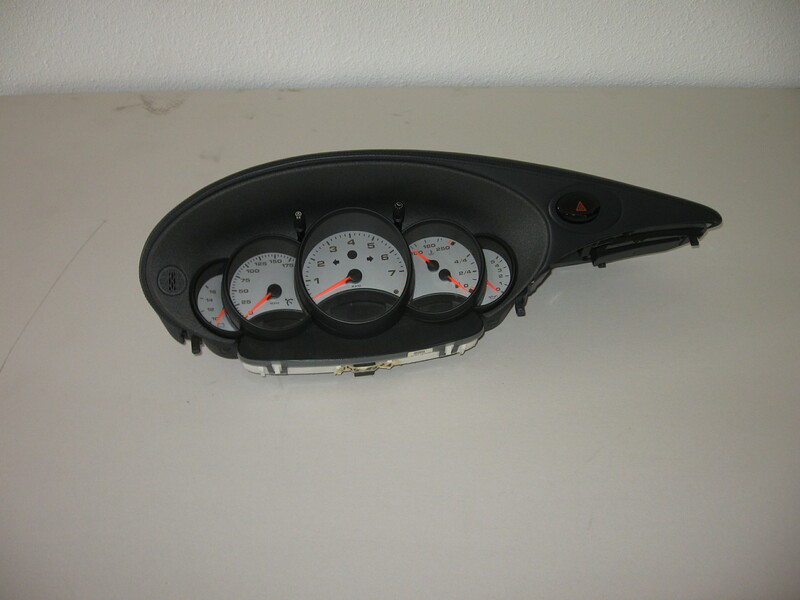 Porsche 996 1999 Gauge Cluster Manuel transmission in perfect working condition. 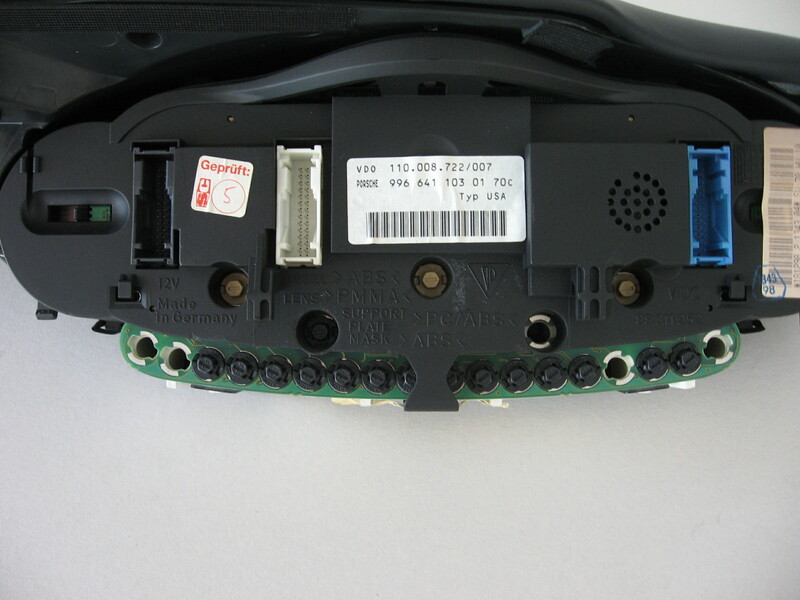 Price includes dash pad and hazard switch. Buyer is responsible for fitment. PayPal accepted and preferred. Will ship at buyers expense. Excellent condition.